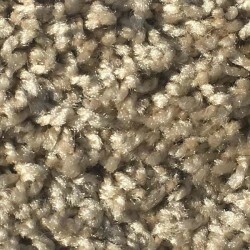 The carpet types featured below are residential carpet styles that have been selected for quality and value. 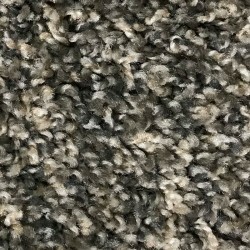 These residential carpet styles feature both nylon and polyester carpet fiber, as well as wool and olefin Berbers. 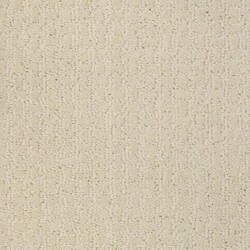 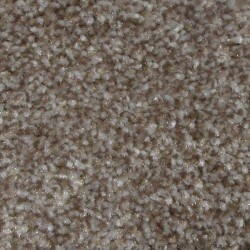 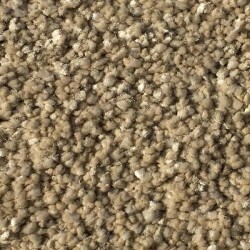 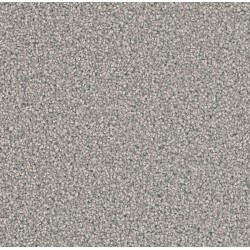 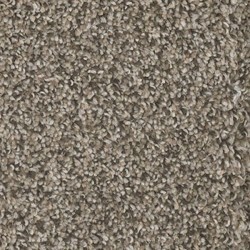 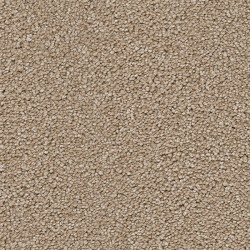 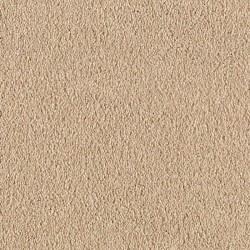 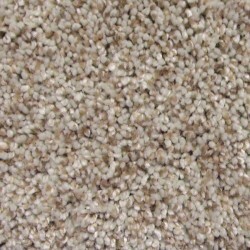 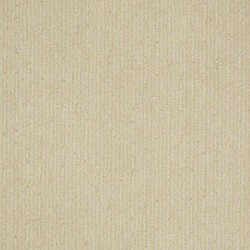 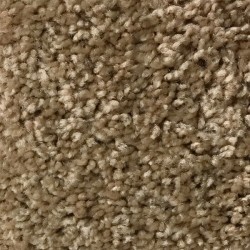 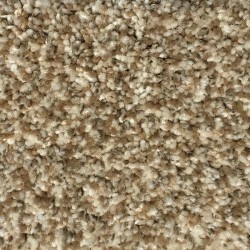 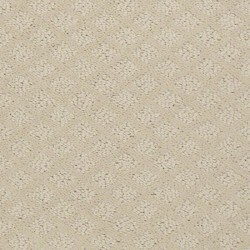 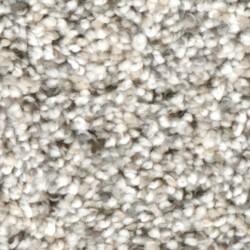 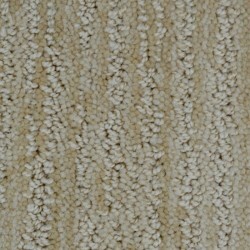  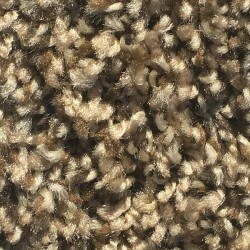 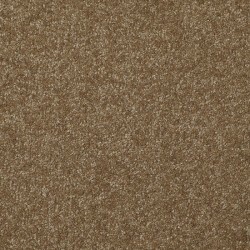 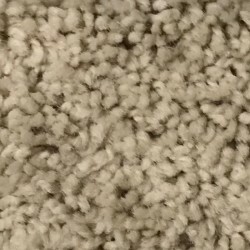 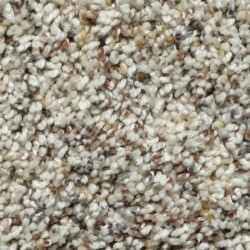 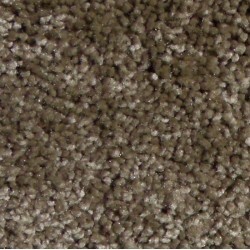 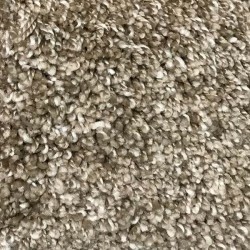 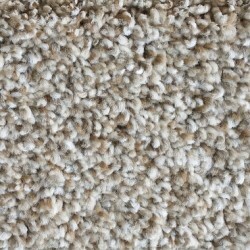 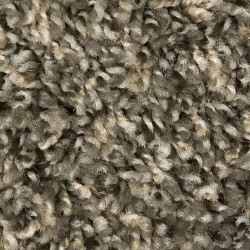 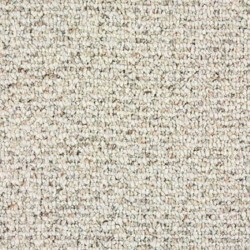 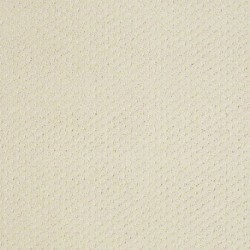 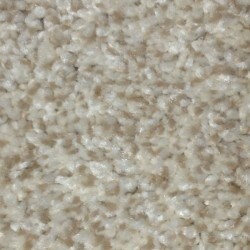 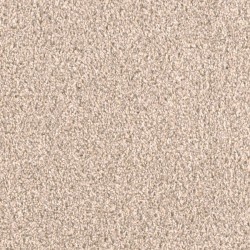 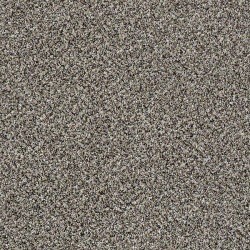 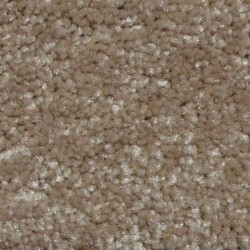 Nylon carpet is our most popular choice, but polyester also offers a value that's hard to beat.